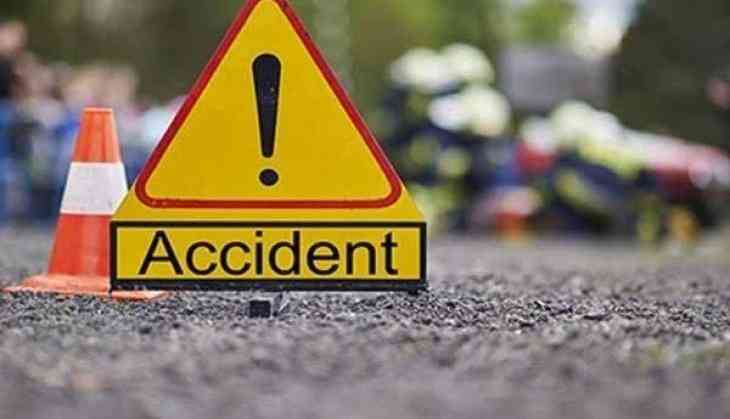 Four people were killed and three others injured when their car fell into a deep gorge in Nankhari tehsil of Himachal Pradesh's Shimla district, the police said today. The four were on their way to Dhanavali village from Nankhari when the incident happened near Dhona village late last night. A police team reached the spot immediately and started rescue work. Three youths identified as Ashish alias Ram Lal (25), Surender (30) and Dalip Kumar (26), all residents of Dhanavali, died on the spot, the official said. One of the four injured Hemchand (27) later succumbed to injuries. The injured -- including vehicle owner Suresh (35), Neeraj Kumar (32) and Sunder (25) - have been admitted to a community health centre at Nankhari, he added. Yesterday, eleven people were killed when a vehicle fell into a 200-feet deep gorge in Kullu district.